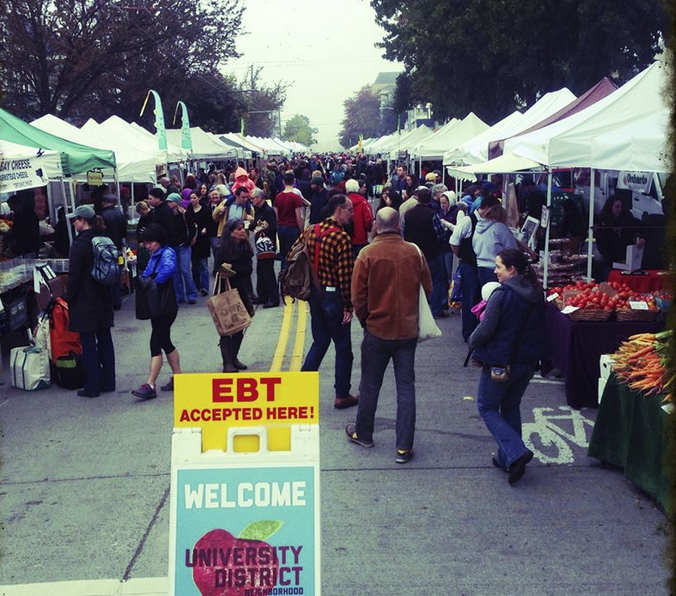 The University District Farmers Market is open year-round on Saturdays. It's set up on the Ave, between NE 50th St and NE 52 St. 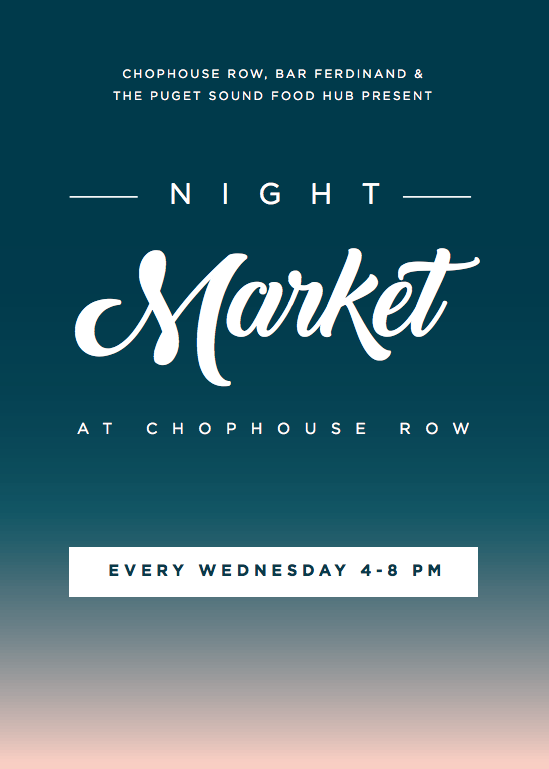 Pick up your produce for the week, or grab something to fresh to eat while you're walking around.